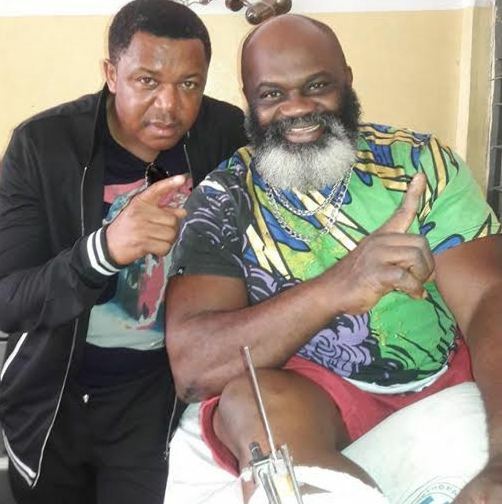 Actors Patience Ozokwo, Francis Duru, Chiwetalu Agu, Ejike Asiegbu, Mr Ibu and others have gone to visit their sick colleague Harry Anyanwu, in hospital. 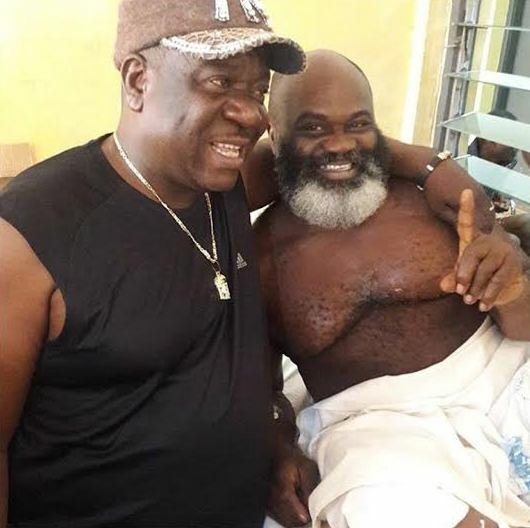 Also Read: 12 Veteran Nollywood Actors We Would Love To See On Our TV Screens Again! 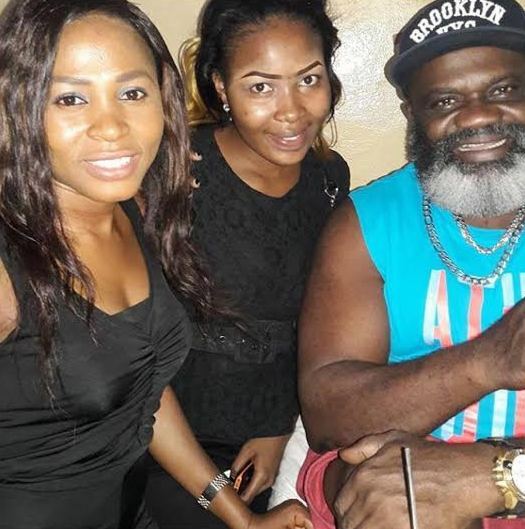 The actor was seriously injured after he was attacked by some unidentified youngmen in Enugu on Dec. 11th 2015. 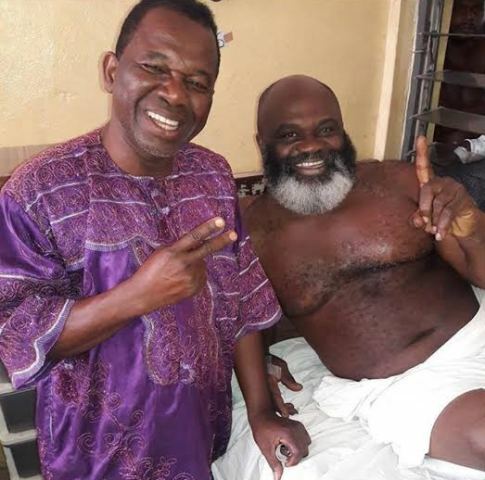 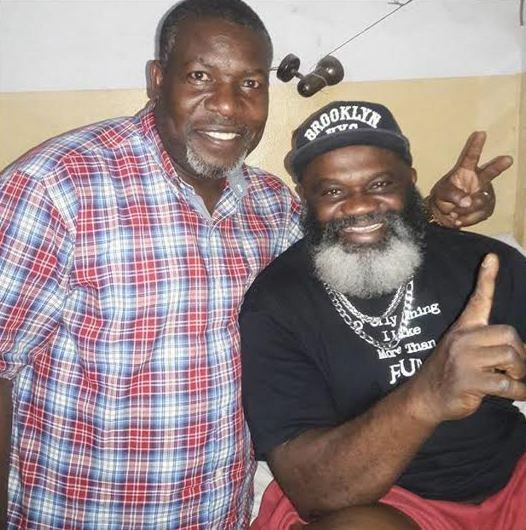 0 Response to "Patience Ozokwo, Mr Ibu, Chiwetalu Agu Others Visit Sick Actor Harry Anyanwu"